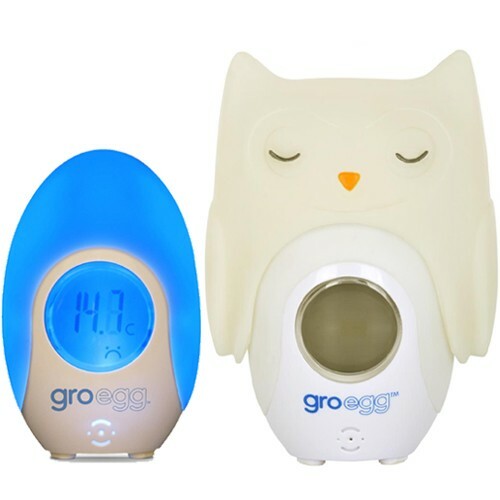 I was recommended the Grobag Egg Thermometer by a friend with a newborn and she advised it is a complete essential for any new mother! This wasn’t something I was going to purchase until nearer Harry’s due date but I saw an offer on the Bounty website that I couldn’t miss out on, you can get the Grobag Egg Thermometer and a cute Egg Shell for £14.95! Usual price is £34.95 so it is definitely worth getting if you are interested in one! 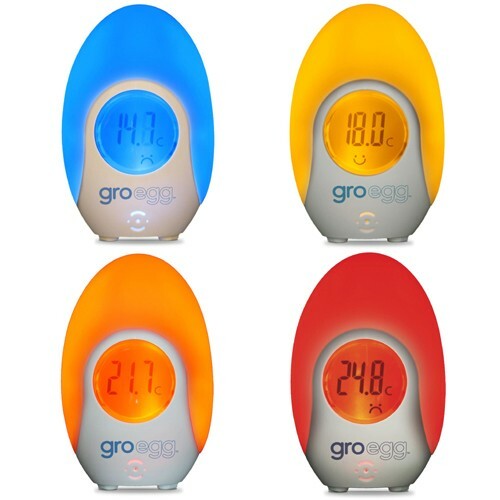 Have you used the Grobag Egg Thermometer or will you be getting one?? Awesome! So cute I'm sure kids well love these.